Strong strings, with brilliance in sound, very easy to project sound from. 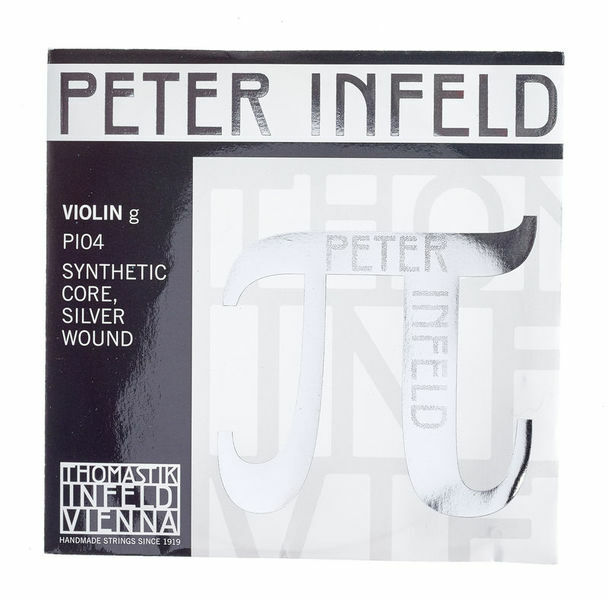 PI strings have various dynamics, they react very well for different kind of bow pressure. For this set - I recommend using just G and D string, as E is loosing it?s quality very quickly. Strings keep their quality for quite short period of time. ID: 383340 © 1996–2019 Thomann GmbH Thomann loves you, because you rock!